The popularity of hardwood floors is on the rise again, with a vengeance! Part of this surge is due in part to new technologies. Once upon a time, hardwood floors meant solid planks of wood and a relatively high price. (The higher price actually spurred the creation–and subsequent popularity–of laminate floors.) However, modern technology has paved the way for engineered hardwoods–actual wood floors–that are both durable and more affordable. 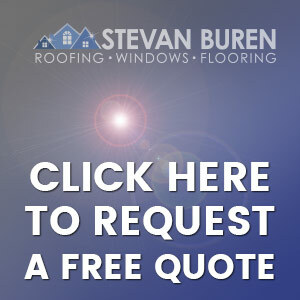 Stevan Buren Flooring carries a large selection of both traditional and engineered hardwood floors, some even under $5.00 per square foot. 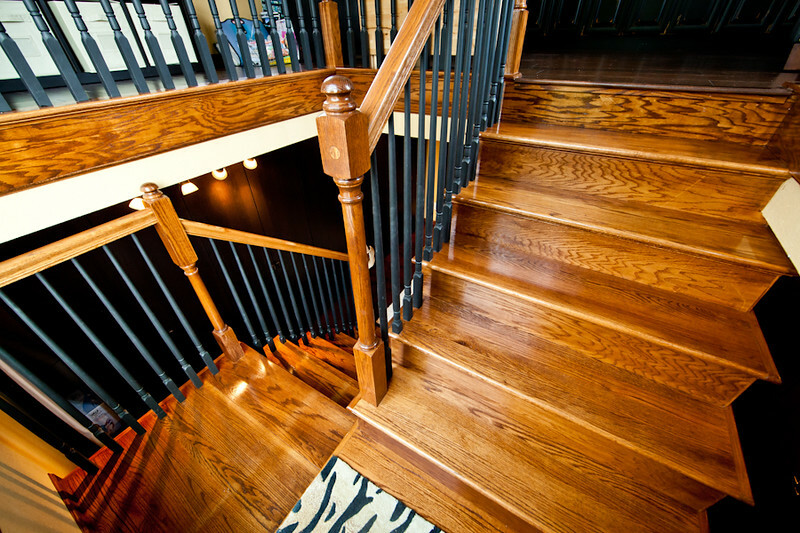 What’s the difference between traditional hardwood floors and engineered? 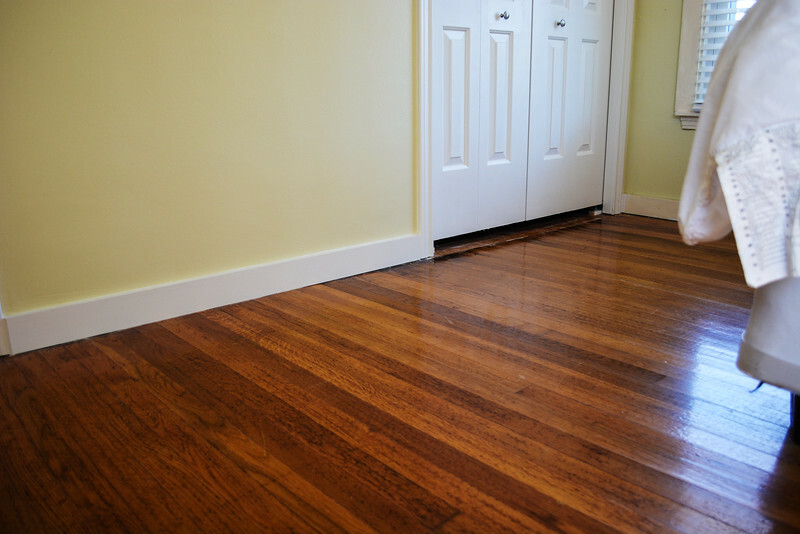 Traditional hardwood floors are solid planks of wood either nailed or glued to a subfloor. These floors will last for decades, even centuries with proper care. 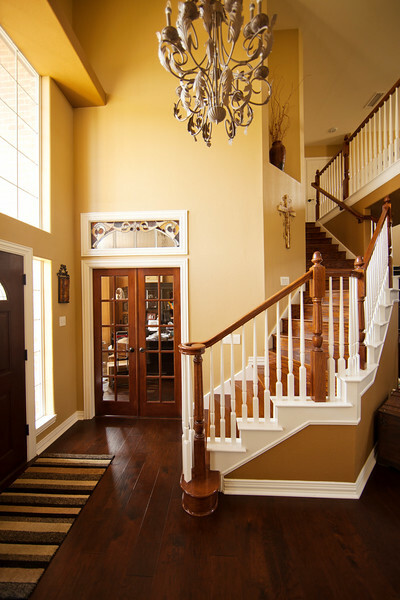 They offer a timeless look and provide higher re-sale value for your home. If they get scratched and worn, a simple sand and refinish gives them brand new life. Cross section of traditional hardwood floor. These are solid planks of wood. Just like anything made of wood, it expands and contracts a little based on temperature and humidity, and can warp along the growth lines as it ages. 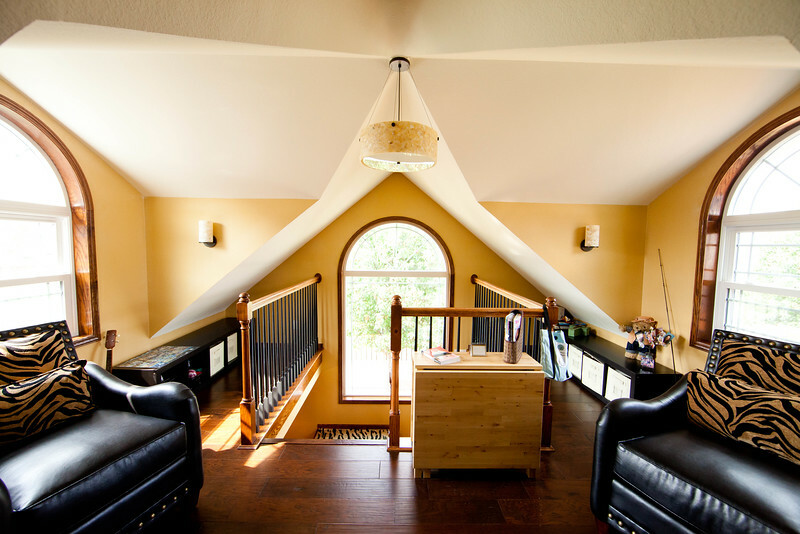 This is why a floating installation is never recommended for traditional hardwood floors. Engineered hardwood offers the same qualities of traditional hardwood–nail or glue installation, longevity, ability to refinish, timeless beauty–but offers greater strength and resistance to expansion/contraction, often for a more wallet-friendly price. Cross section close-up of engineered hardwood floors. It’s manufactured with a layer of hardwood on top of multiple layers of solid wood glued in alternating grain directions. This cross-laminating of the solid wood layers improves strength and reduces expansion and contraction, which in turn virtually eliminates warping. Hybrid wood floors are a mix of laminate and hardwood. They’re relatively hard to find these days simply because engineered hardwoods have essentially taken over the niche hybrids once held. They have a thin layer of real wood on top of a high-density fiber core. Hybrid wood floors install just like laminate can be refinished gently if needed. They have the benefit of being real wood on top, so there’s no repeating patterns, but they are still fiber in the middle, and are prone to the same wear damage as laminate. 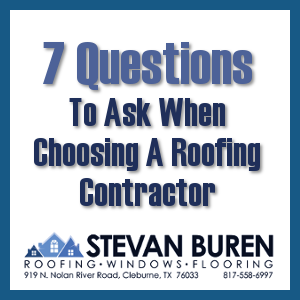 Stevan Buren Flooring carries natural and engineered wood flooring from Shaw, Mohawk, LW Flooring, US Floors, Texas Traditions, and Mullican.